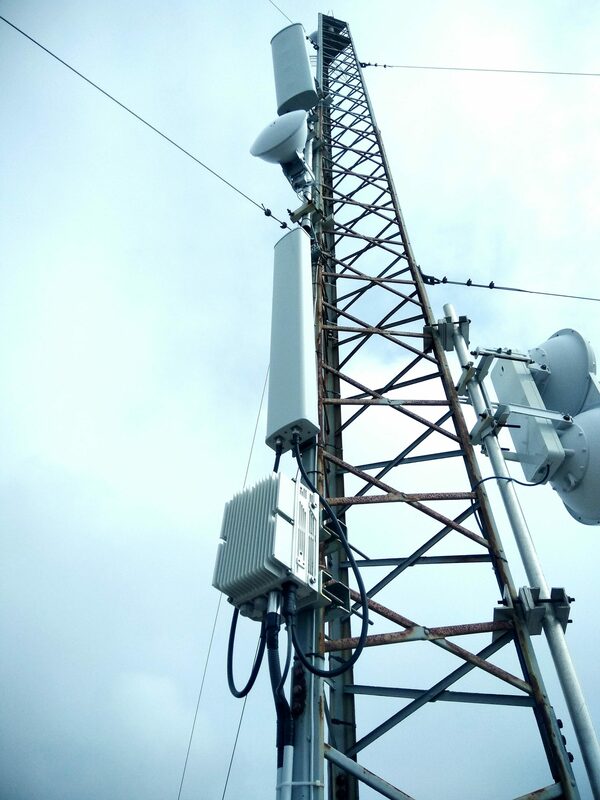 After first tests carried out over the past year and a half in B3 at 1800MHz, the first radio equipment in B20 at 800MHz for the deployment of the commercial network starts to be installed in Saint-Pierre-et-Miquelon by the telephone network operator Globaltel. Globaltel is strengthening its position on the island by becoming the first operator to offer 4G LTE. It is ahead of Orange in the deployment of this technology. It also wishes to continue its international development by offering 2G/4G solutions for emerging countries, particularly in Africa. Saint-Pierre-and-Miquelon becomes a showcase of AW2S/SERMA technology, highlighting the capability of the equipment to meet the requirements of cellular commercial networks in order to consider deployments on a larger scale in a near future.